You are going to Watch One Piece Episode 207 English dubbed online free episodes with HQ / high quality. 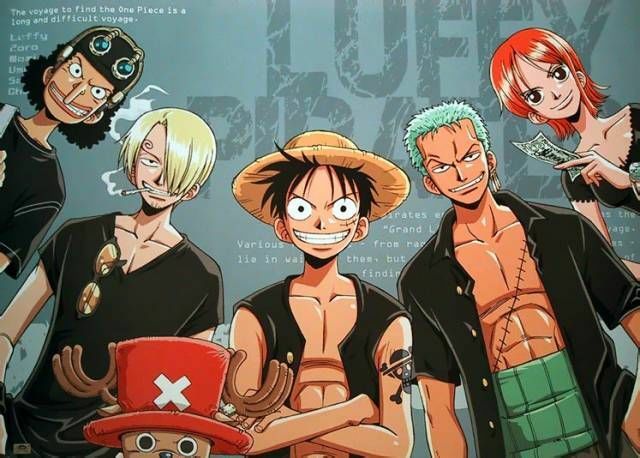 Stream Anime One Piece Episode 207 Online English dub Great Adventure in Long Ring Long Land!Luffy and company come across a mysterious pirate ship after trying to escape a giant wave. Soon, they arrive on an island inhabited by strange animals. Going Merry is captured by the Foxy Pirate crew.